Searching for a new car that you feel will serve you well and get you from A to B whenever necessary is a difficult task. There are so many options out there and even more ways in which you can completely mess up the search if you’re not careful. Every year, motorists end up spending money on the wrong car for them because they failed to approach this in the right kind of way. Luckily for you, we’re here to make sure that you approach it in the right way and eventually find the car that’s right for you. As well as that, it also needs to be found at the right price, without you needlessly throwing money away on things that are simply not important in any way, shape or form. Below, you’ll find details of many of the things that you need to remember because these are the things that car buyers so often get wrong or simply forget about. Before you even start to think about where to buy from or which car you should buy, you need to make sure that the numbers are sorted. If you don’t have the cash in place, starting your search will only turn out to be a complete waste of time for you. Be sure to apply for your loan early if that’s the source of financing you want to use. That way, you can be clear about how much you have to spend before you start browsing the options. It’s always the best way to go about it. There are so many dealerships you can buy from, so it’s worth doing your research and inspecting the trustworthiness of each of them. As well as considering how trustworthy they are, you should also consider their niche area of expertise. For example, if you really want to buy a Mazda and you know that no other manufacturer is for you, head to somewhere like Park Mazda. If there are lots of dealerships you’re thinking about using, compare them on key metrics that matter to you. 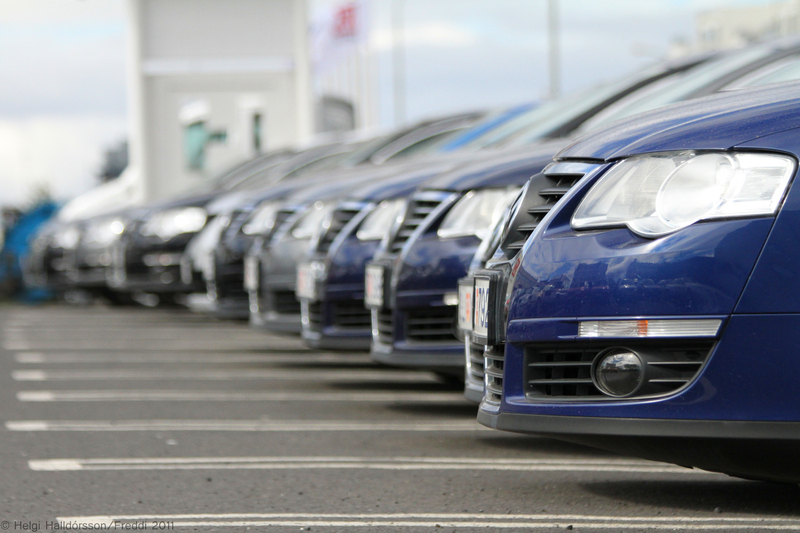 The lost art of haggling can become very useful when you’re buying a used car. Assuming you’re opting for a used car as most drivers do, you can almost always get a little bit knocked off the price if you’re willing to haggle and push the dealer as far as possible. Some of them will stand their ground, others will be willing to budget a little to push through that sale. Either way, it’s something that’s always worth trying because what do you have to lose? Choosing to skip the test drive is always a mistake because you can’t truly judge a car until you’ve been behind the wheel and experienced how it drives for yourself. You might find problems or annoyances that you want to avoid when you’ve actually had the chance to drive it. If you skip the test drive, you’ll be in the dark until the cars yours and it’s too late to turn back. Being prepared to walk away from a deal is really important because if a seller feels like you really want the car and you want to do the deal, they’ll be leasing willing to move on the price. That’s why you should make it clear to them that you’re only interested in the deal if it’s right for you, and if it’s not, you’re willing to walk away and find a better deal elsewhere. Whenever you buy a used car, the dealer will come to you with a long list of added extras that they want to sell you. That’s the way the industry is and it’s hard to find a dealer who eschews these modern norms. But just because you’re being given the hard sell, that doesn’t mean you have to just cave in and pay for things that you don’t really need. That would be madness, so stand for ground. Rash decision-making is one of the main reasons why so many people end up regretting their car purchase after it has been made. If you let yourself get pushed into a deal that you’re not particularly enthusiastic about, the time will come when you look back and wish you’d done things differently. So, get around this problem by always sleeping on it before signing any agreements. The little extra time for consideration will help you a lot. Finally, you need to make sure that you always read reviews of the cars that you’re considering buying. These reviews will give you a clear idea of what the car’s strengths are and what its weaknesses are. And the information will be coming directly from people who have experience using the cars and know what it’s like to actually drive them. The things you learn could help you to make your final decision one way or the other. 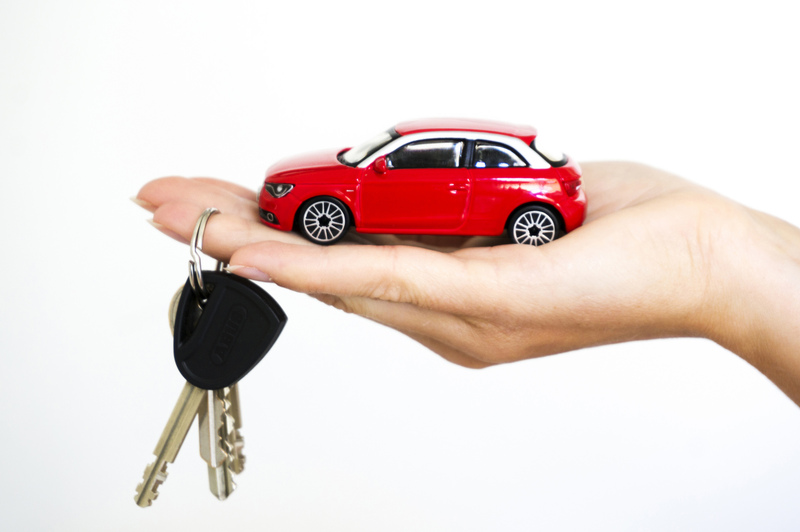 Buying a new car is always a huge undertaking, and you really don’t want to get it wrong because that’s when costs can really spiral and you end up wasting a lot of time. Make note of each of the points covered here, and put them into practice when the time comes for you to start the search for your next car.